Atlanta, GA, March 17, 2019: Atlanta chiropractor Shailesh (“Shue”) Kothari, the former owner and CEO of Primera Medical Group, Inc., and Timothy McMenamin, Primera’s former Chief Operating Officer have been sentenced for conspiracy to commit healthcare fraud and aggravated identity theft. According to U.S. Attorney Pak, the charges and other information presented in court: Primera Medical Group, claimed to focus its practice on preventative wellness, specifically corporate wellness, concierge care, and allergy testing. Kothari is a Doctor of Chiropractic Medicine who has been licensed to practice in Georgia since January 2009. 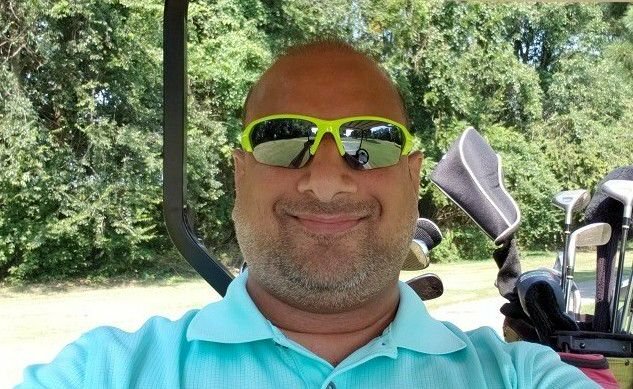 Kothari, 45, was sentenced to six years, nine months in prison to be followed by three years of supervised release, and ordered to pay restitution in the amount of $1,506,181.32. Kothari was convicted on these charges on October 29, 2018, after he pleaded guilty.